When your business demands equipment that’s ready for the heaviest, most challenging lifting operations, Kalmar’s heavy-duty forklifts offer everything you need. These powerful, reliable trucks are trusted by customers all around the world for their reliability, flexibility and precision in a wide variety of terminal and heavy-industry applications. The Spirit Delta cabin allows excellent visabillity in all directions. 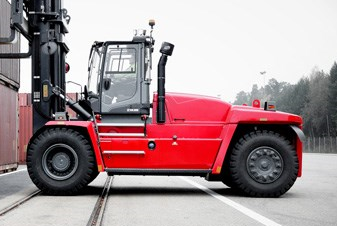 Safety has always been on of Kalmar’s top priorities and this range of machine is no diffrent. The machine can be equipped with a number of options that increases the drivers safety awarness. All servicepoints on the machine are within easy reach and makes service and inspections fast and thorough. Kalmar’s proven control system is based on fast, robust CAN-bus technology and offers a wide range of possibilities for customising the truck’s functions. 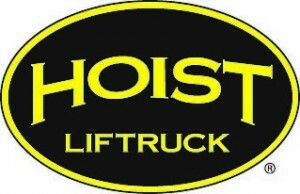 Our lifting equipment is build for the thoughest operations. Every component has been carefully selected to meet the highest standards.